Celebrate your individuality and personal style with TDE. 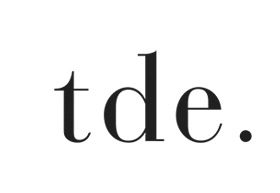 Established in 2011, The Daily Edited is an Australian online destination stocking TDE, our eponymous line of customizable and personalizable lifestyle accessories designed and created by Alyce Tran and Tania Liu. With a focus on individuality, each product in our leather range is made on a limited run incorporating the brand’s ethos that you can make it your own. TDE embraces the notion of personal style, and because of this you won’t see scores of other people with the same thing! If you see something you like on our site snap it up before it is gone forever.